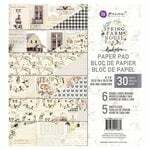 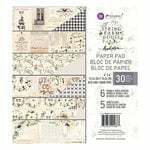 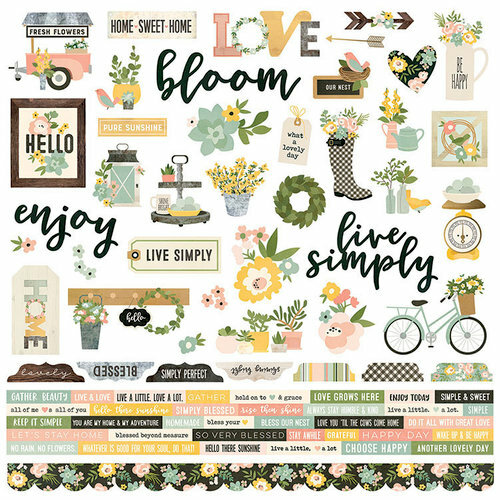 Your paper craft projects are going to bloom when you create them using the Combo 12" x 12" Cardstock Stickers by Simple Stories! The sticker sheet features images of a bicycle with a basket of flowers, fresh flower stand, a gardening boot with flowers, arrows and more. 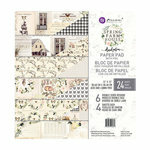 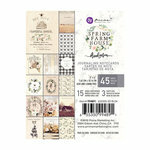 Included in the package is one sheet of stickers that are part of the Spring Farmhouse Collection. 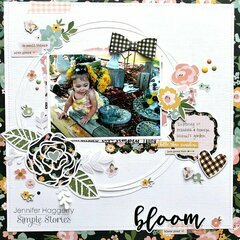 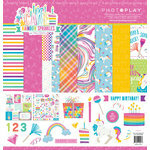 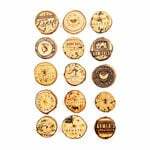 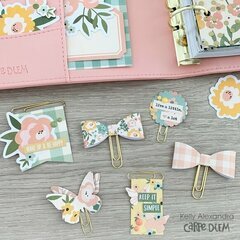 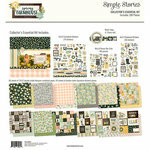 I just love ALL of the Simply Stories pieces that I’ve gotten,including papers,stickers and other embellishments!